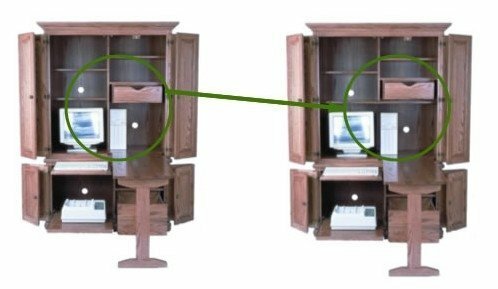 Please call for questions on our Amish Deluxe Computer Armoire! Hide away your office clutter inside the armoire doors. 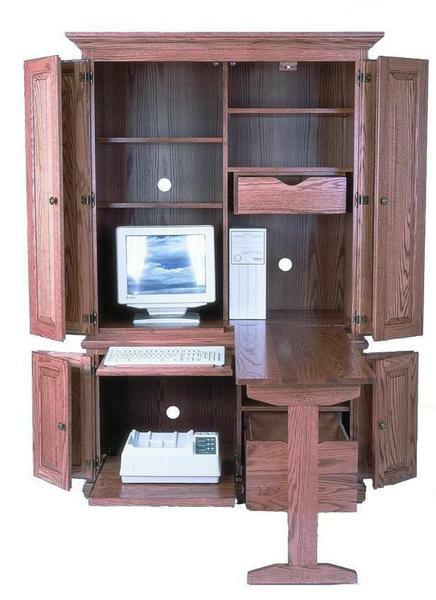 This can be made into an oak computer armoire, cherry computer armoire or select from our many other hardwood options. You also can purchase this unfinished at a discounted price.